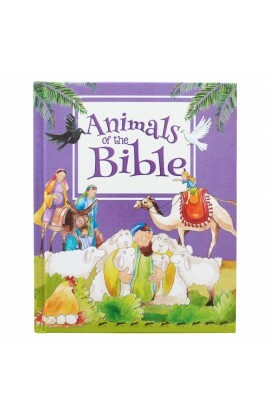 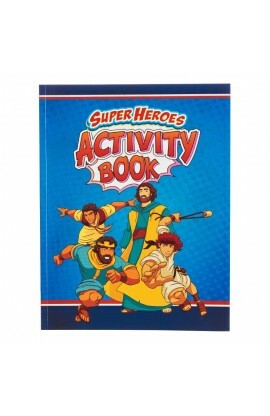 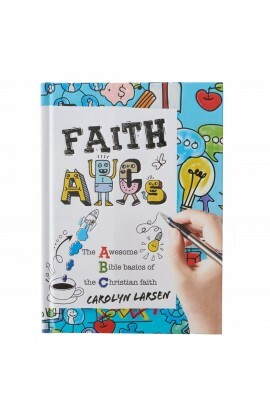 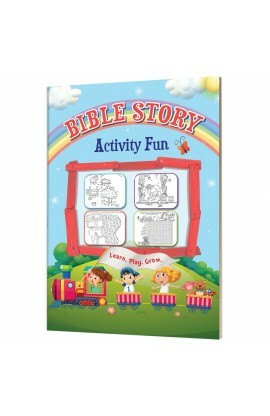 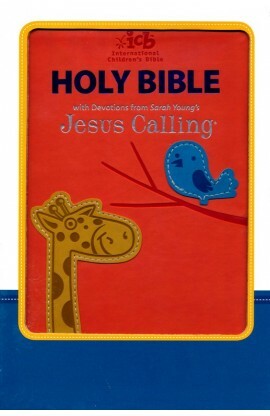 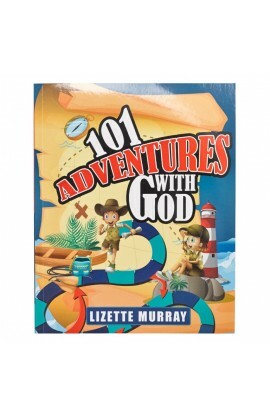 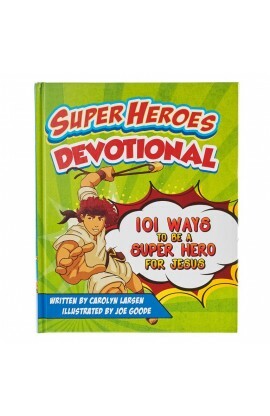 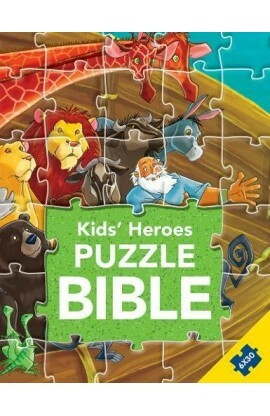 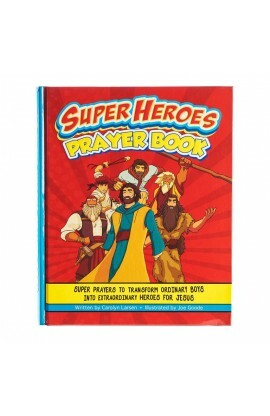 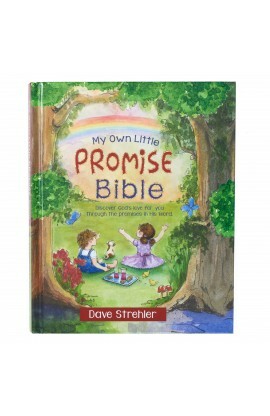 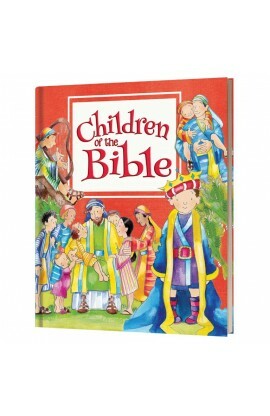 Introduce children to the stories and characters of the Bible with this best-loved Bible storybook. 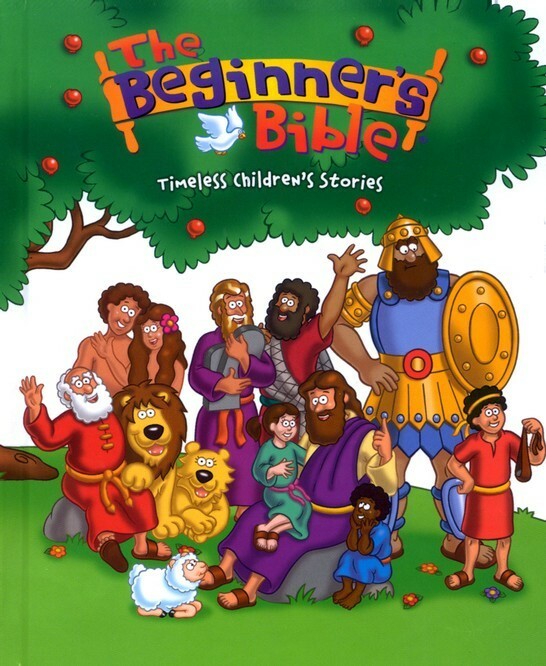 Now updated with vibrant new art, text and stories, more than 90 favorite Bible stories come to life, making The Beginner's Bible the perfect starting point for children. 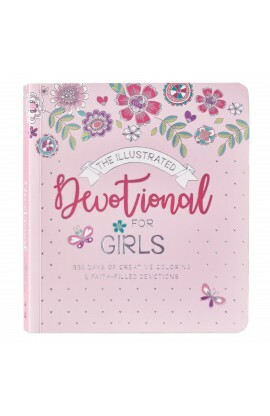 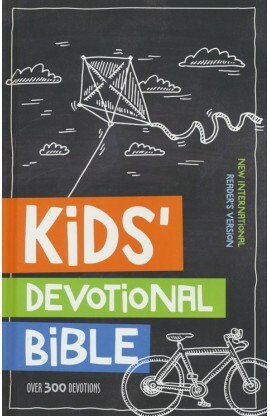 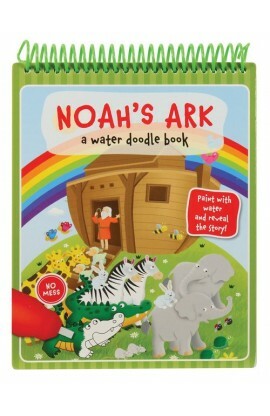 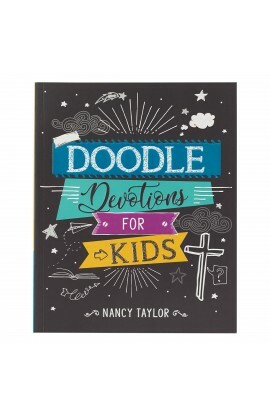 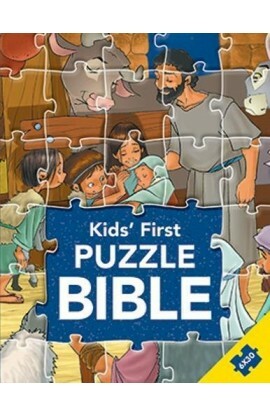 They will enjoy the fun illustrations of Noah helping the elephant onto the ark, Jonah praying inside the fish, and more, as they discover The Beginner's Bible just like millions of children before. 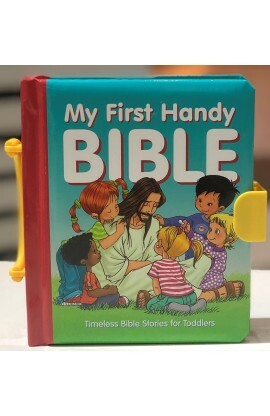 Recommended for ages 4-8. 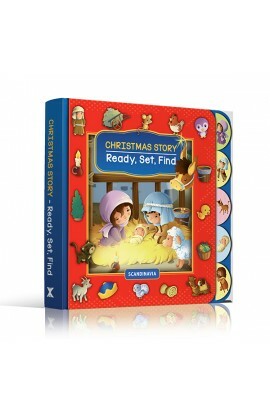 Introduce children to the stories and characters of the Bible with this best-loved Bible storybook. 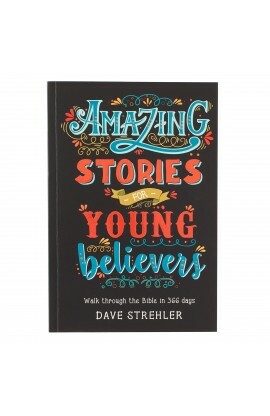 With vibrant art and compelling text, more than 90 Bible stories come to life. 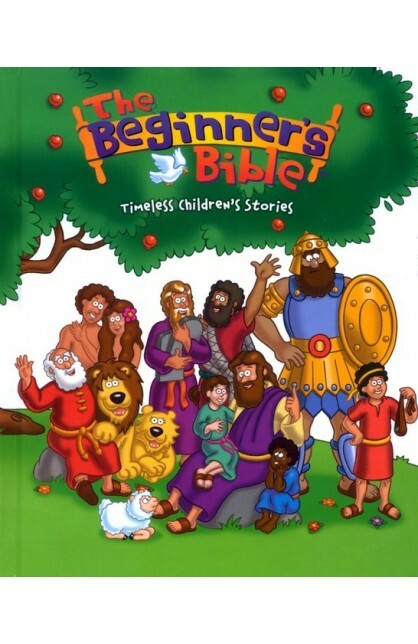 Kids ages 6 and under will enjoy the fun illustrations of Noah helping the elephant onto the ark, Jonah praying inside the fish, and more, as they discover The Beginner's Bible® just like millions of children before. 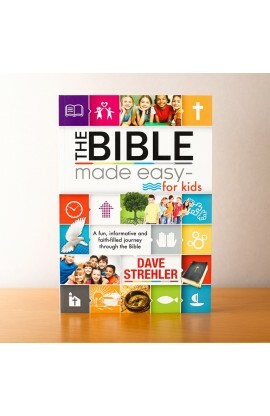 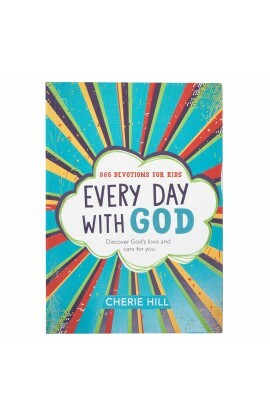 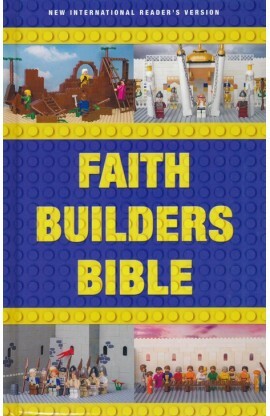 The Beginner's Bible® is the 2006 Retailers Choice Award winner in Children's Nonfiction. 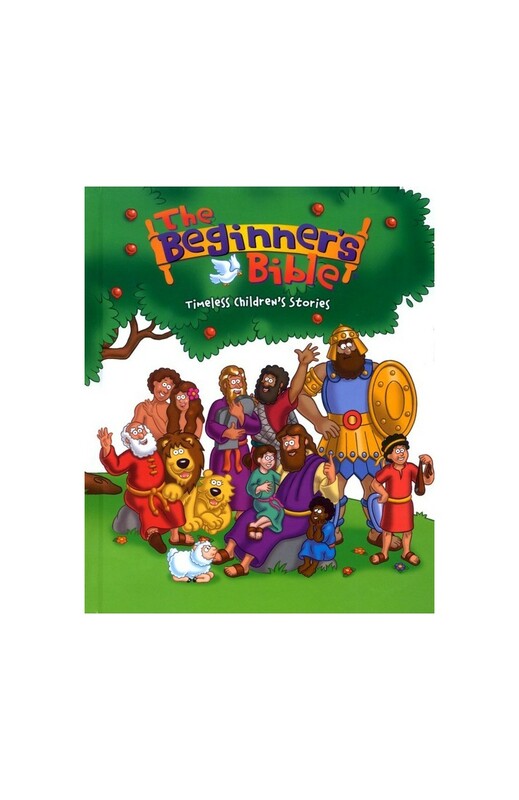 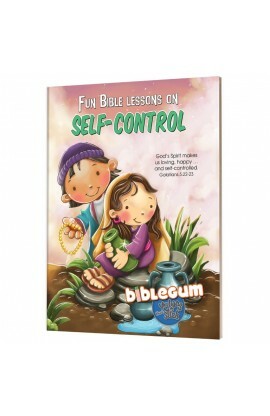 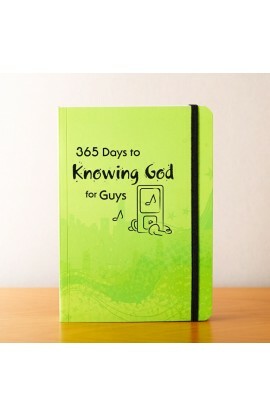 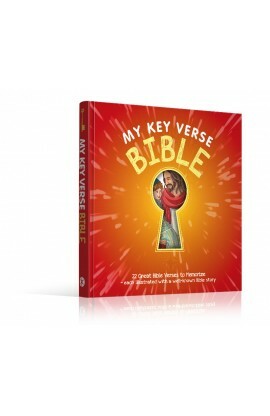 Kelly Pulley has illustrated dozens of The Beginner's Bible® books for over ten years. 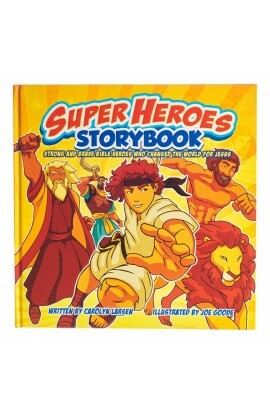 He started his career as an artist working on licensed character T-shirts for an apparel company. 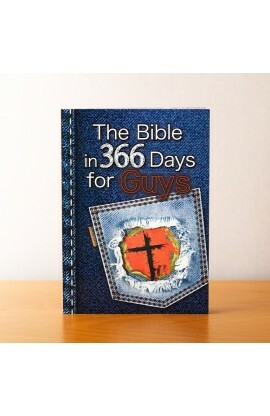 He currently lives in Tennessee.